Back by popular demand, Why Not Theatre first performed Eileen Atkins’ play in 2011 – a production that really got them noticed by the Danish media. 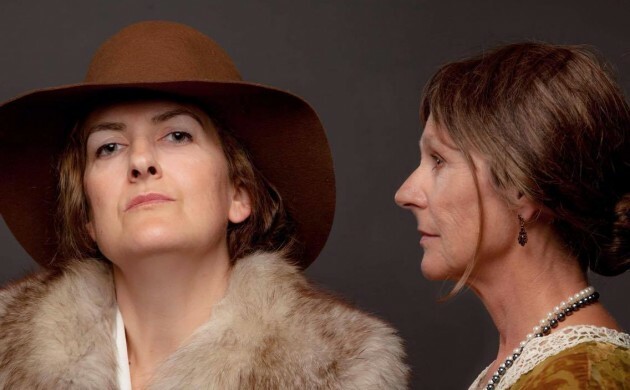 Nathalie Johnston, a co-founder of the group in 2007, plays the role of Vita Sackville-West, the married socialite who falls in love with the equally married novelist Virginia Woolf (who else but Sue Hansen Styles) in 1920s and 30s Britain. With this city’s premier English-language director Barry McKenna at the helm of this tale of forbidden love, expect the success story to blossom.